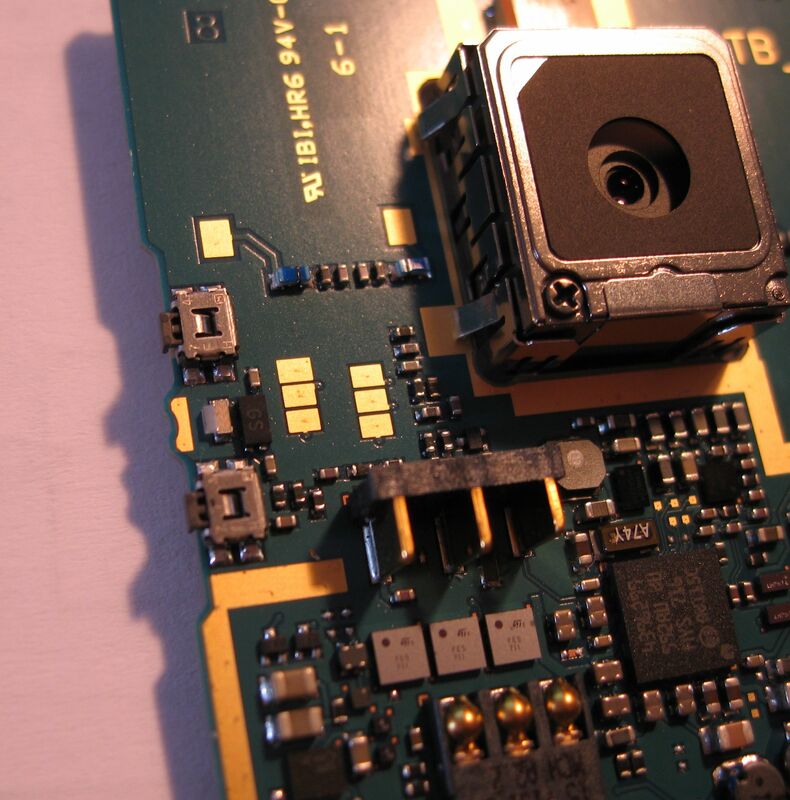 N95 camera red light deactivation [+8GB] | μο. 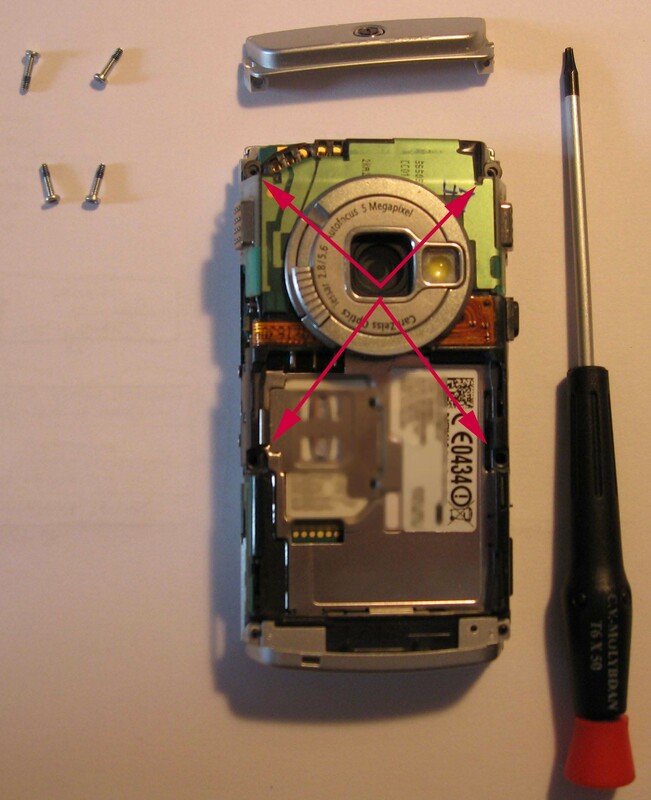 In this tutorial I will show you how to disable the N95 camera red light non destructively [It has been confirmed that it works on 8GB version]. Beware! 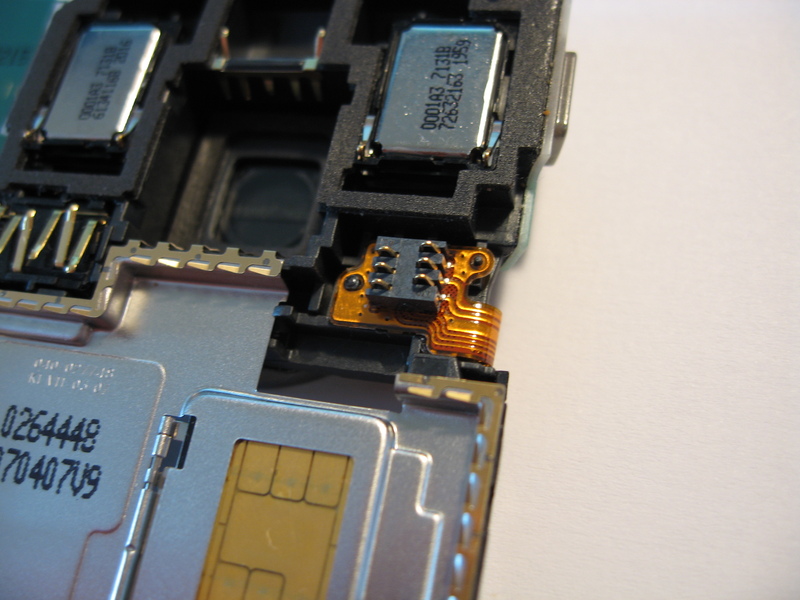 There are other methods around the web that suggest to cut wires and permanently damage your phone (here or here). This is not the case here, the method presented in this post is fully reversible. 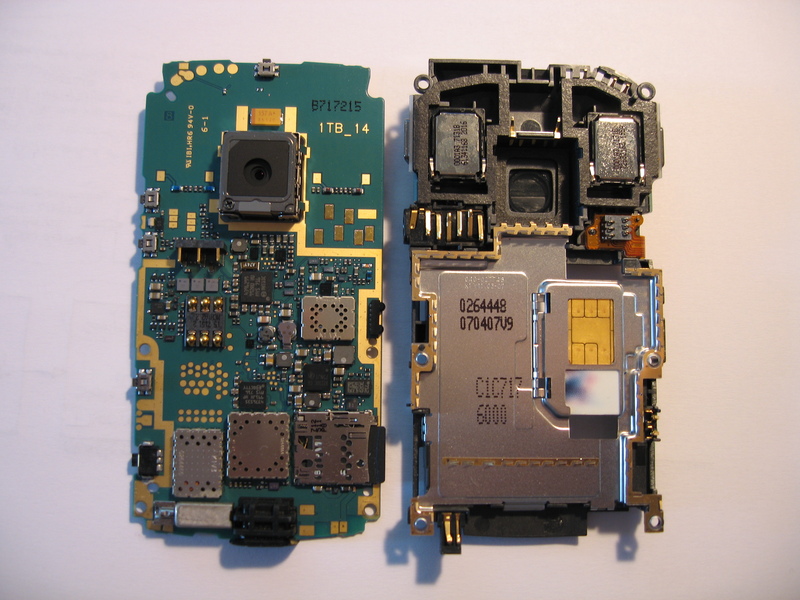 This is not an easy process and requires to disassemble your phone; tho it is not so difficult. It took me around 15 minutes in total. 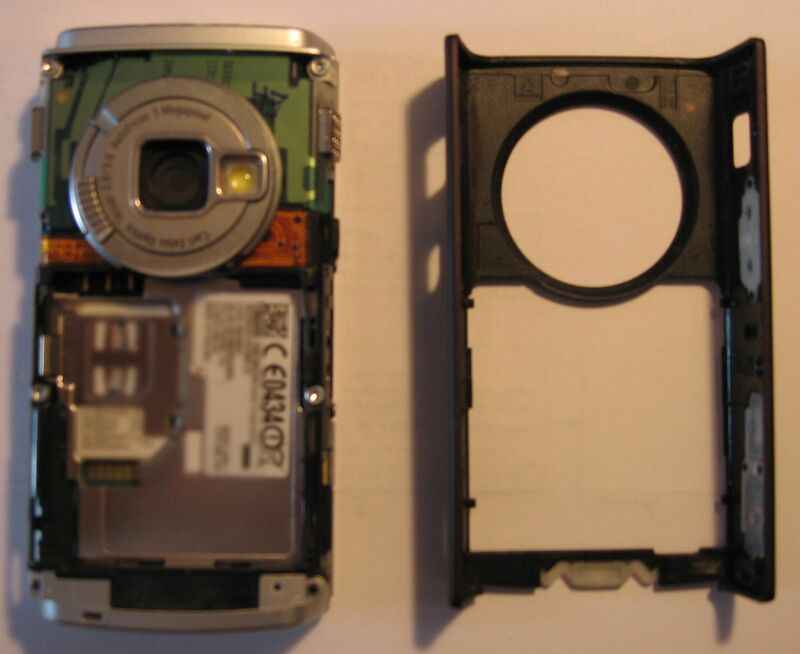 To start with remove the battery cover and battery. 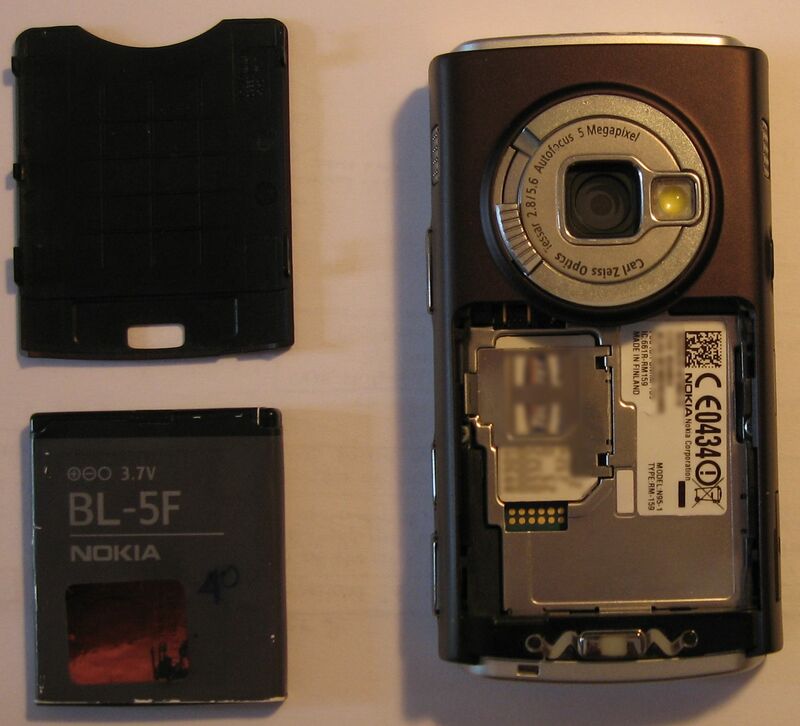 Next remove the back cover of the phone. You can do this by hand, just try to pull the cover from the front right side and then remove (gently!). 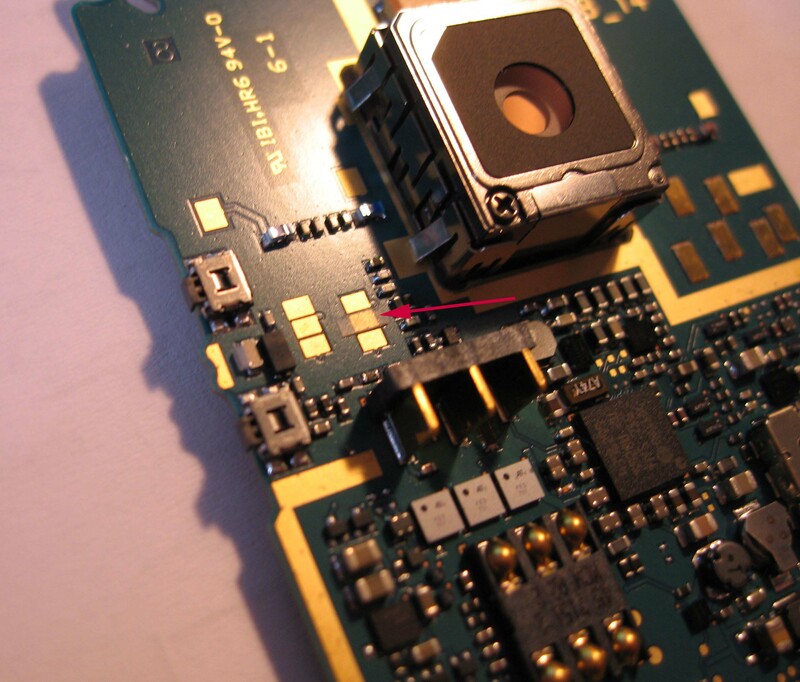 Locate the six pads that the camera flashing light is connected on the main PCB. 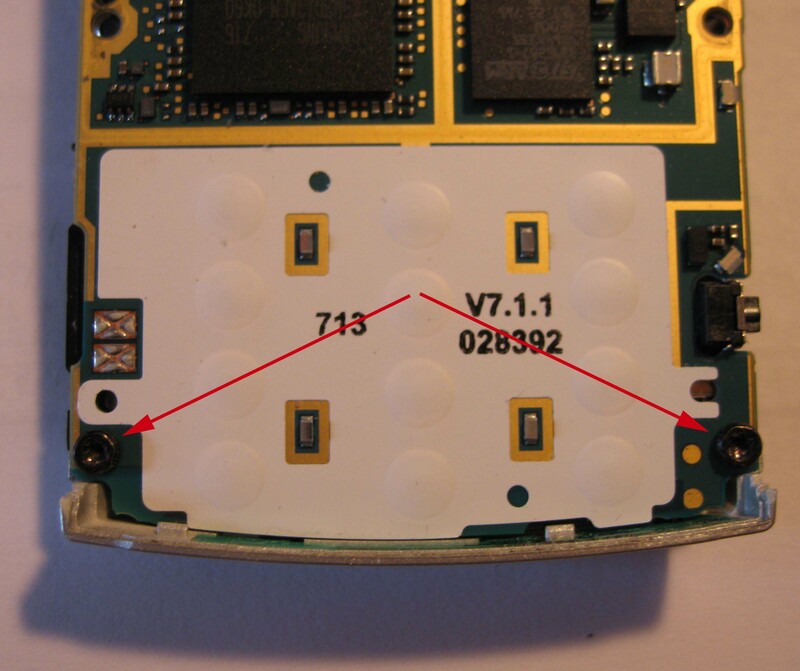 It is a 6-pad array located at the left-top of the PCB. 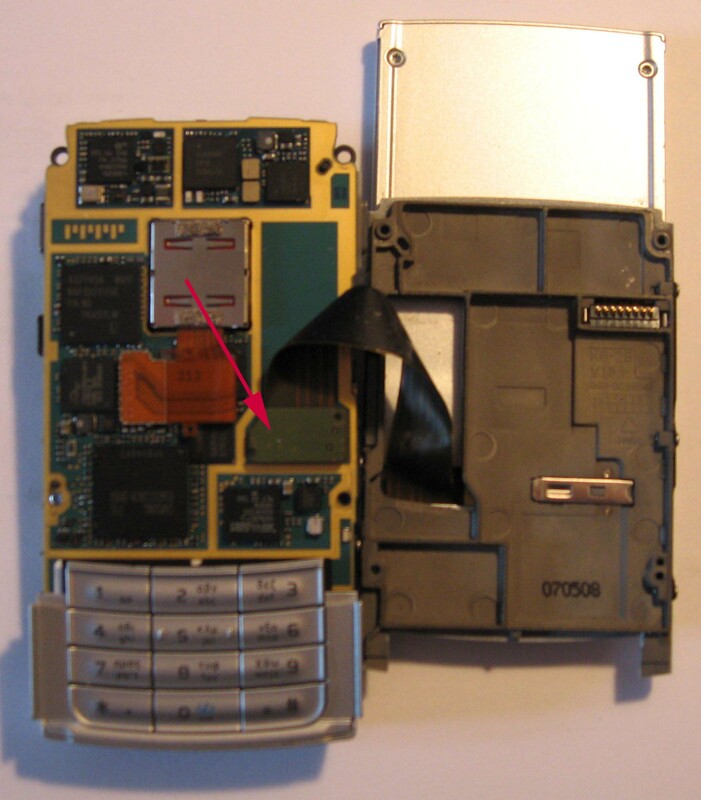 Reassemble the phone by following the above steps in the reverse order. if everything went right then the red light is now off! Works GREAT – thanks a lot! It’s right – the tape hs to be placed on the middle pad of the LEFT column, not of the right one. Assembling time was 15 minutes, several tests did not show any problems. Only the red camera light is now disabled. Perfect to take streams from my rats, which until I installed this mod always wanted to touch the lamp :-). Cool!!! 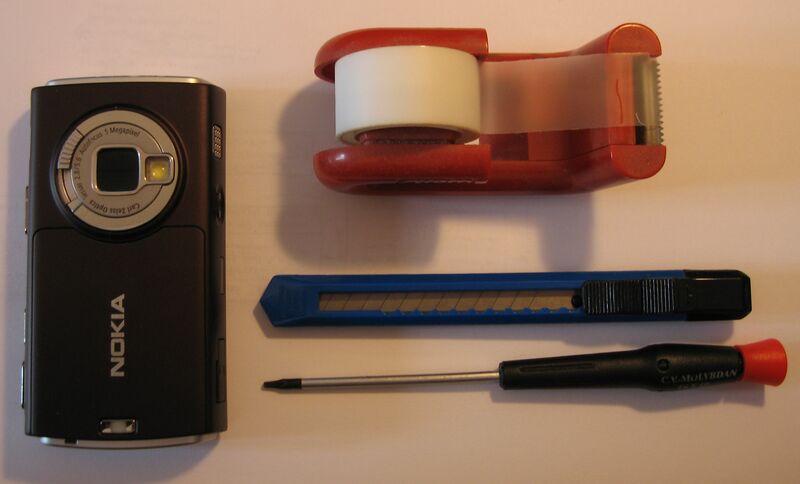 i have n95-1 and the instructions above worked well…all other lights are still working except for the red light…thanks!